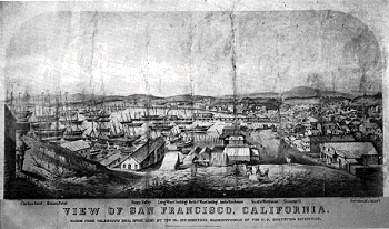 Difference between revisions of "Yerba Buena Cove"
Yerba Buena Cove in 1849. 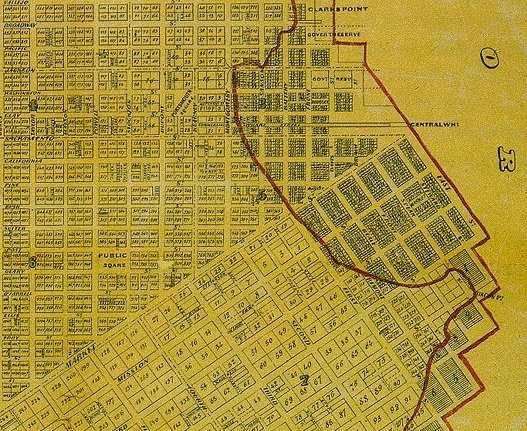 Map of Yerba Buena cove water lots to be filled in, c. 1852. 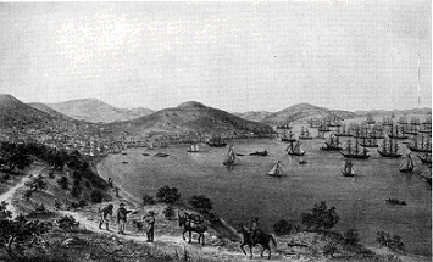 Yerba Buena Cove in 1850, looking towards Telegraph Hill from Rincon Hill.